An innovative sunblock which is totally non-oily and provides a fresh and clean finish to the face, neck and hands. 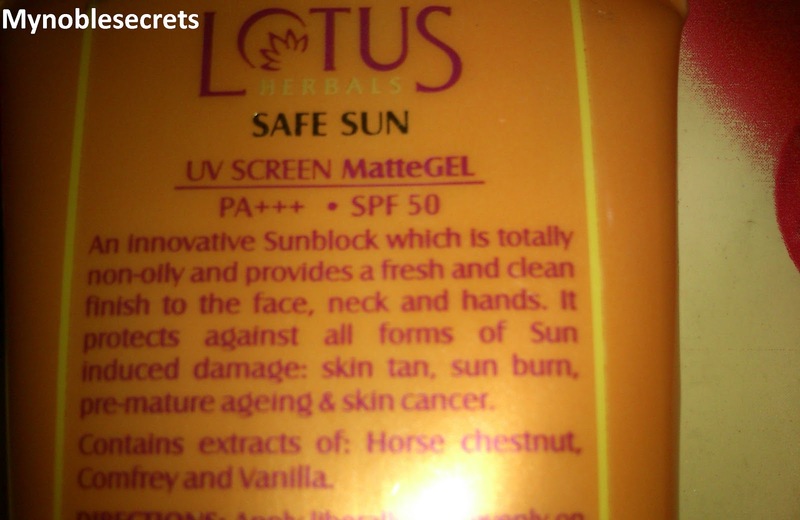 It protects against all forms of Sun induced damage like skin tan, sun burn, Pre-mature ageing and skin cancer. Contains extracts of Horse chestnut, Comfrey and Vanilla. 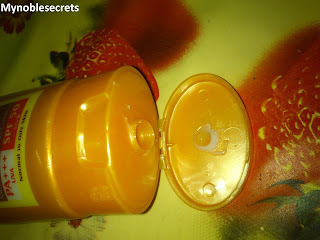 It is a shining yellow tube with Flip cap open and the Gel cream is a white liquid with sweet Smell. I am using it whenever I go out. 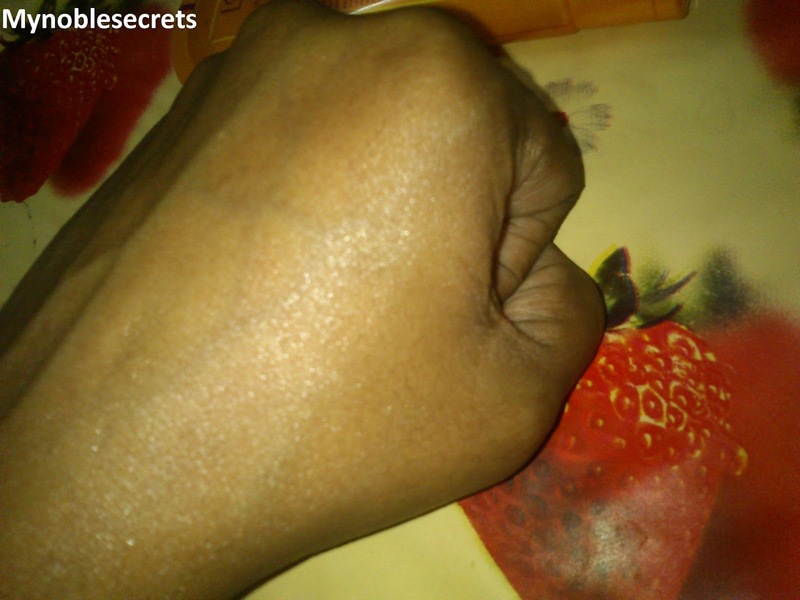 It is easy to apply and quickly absorbed by the skin. It makes my skin soft and supple. I never feel like to apply Pressed powder after applying it. It gives a Perfect finish and matte look to My face always. I loves the lovely smell very much. It controls Oil secretion up to some extent. If I stay longer in outside of a sunny day, I will re apply and after few hours I have noticed My T-zone became shiny( I am helpless with my extreme oily skin). Otherwise I have no problem and it is gonna my all time favourite Sun screen for sure. 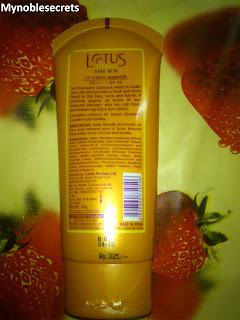 Actually I got impressed by Lotus Whitening and brightening gel cream reviewed here. 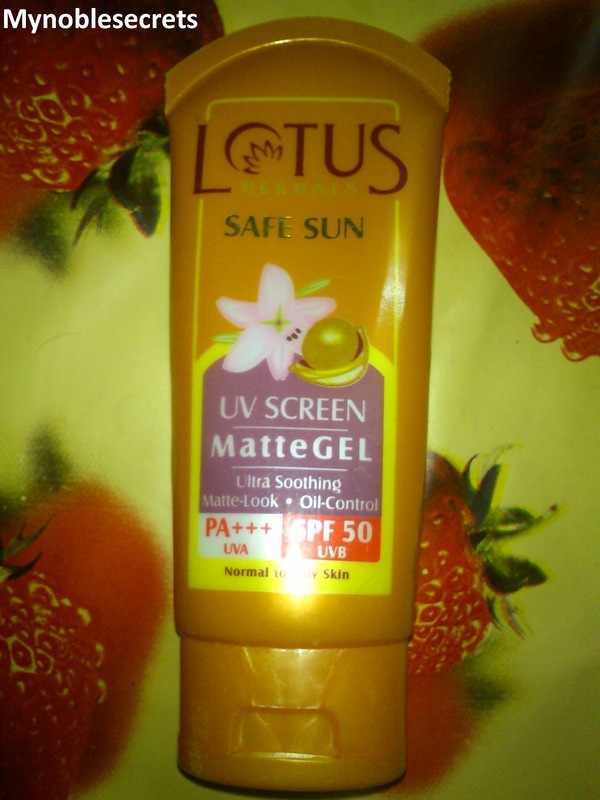 This Gel cream became my Favourite Day cream and I have decided to try this Lotus Herbals Safe Sun UV Screen Matte Gel Oil Control SPF 50 Gel also. Thanks God, It fulfils my all desires.... also SPF 50 is a plus point. Won't make your skin oily after applying. Gives Perfect Matte Finish which it is claims. Compact one and can carry with you. SPF 50 +++ is also a plus point. Makes skin soft and supple, also firm. No break outs even on my sensitive oily skin. Absorbed by skin in a single application and spreads easily. 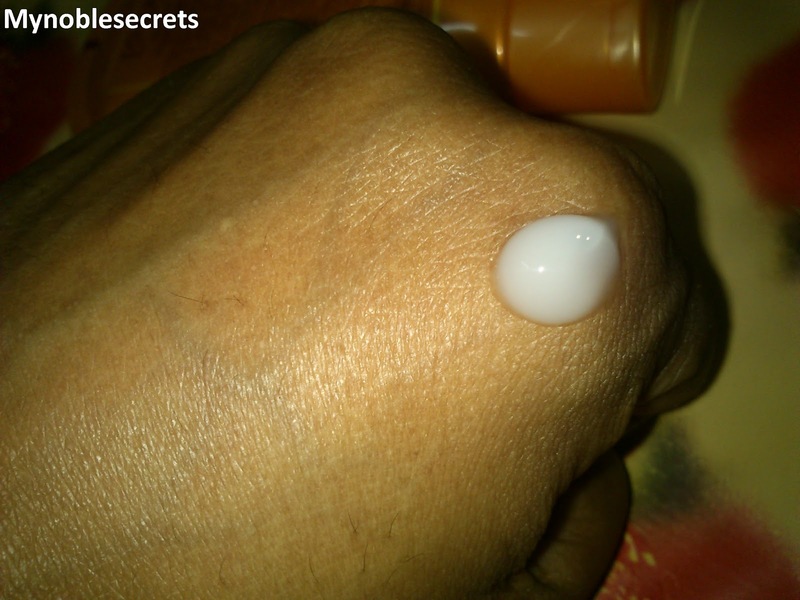 This Gel cannot be over rubbed if you rub again it may peels. Bit costly compared with the quantity. After few hours T-zone may looks shiny if you are a extreme oily skin beauty like me. My Final Verdict Lotus Herbals Safe Sun UV Screen Matte Gel Oil Control SPF 50 Gel is a Must have sunscreen for All Oily skin Beauties. I can say it is a gift for oily skin beauties to stay matte finish without making your skin oily while using a sunscreen. nice review radha.. i am using their spf 40 one for past so many years and completely satisfied with it... this one also seems good!!.. sounds good.. i am guilty of not using a sunscreen at all :( as this is a matte one i will try it..
Nice review. Let me try this one. hey rads,,nice review..i used it as well..
Looks like a very good product and SPF is even 50!